Gordon Black is one of the co-founders of Bainbridge Island's Squeaky Wheels and a tireless advocate for bicyclists everywhere. 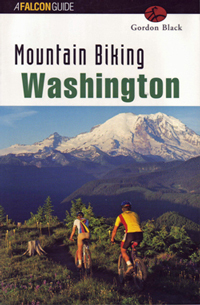 In 1999 Black wrote the guide book Mountain Biking: Washington. The book features a long list of bike rides, many of them in proximity of Seattle. Information on each ride includes technical difficulty, aerobic rating, time, trail condition, available facilities, and best time to ride. Also included are trail maps and photographs. Black currently teaches history at Bainbridge High School. 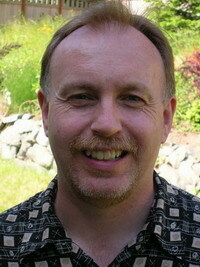 He also has extensive experience as a journalist writing for the Seattle Times and as a news reporter on KUOW radio.